Oh dear! 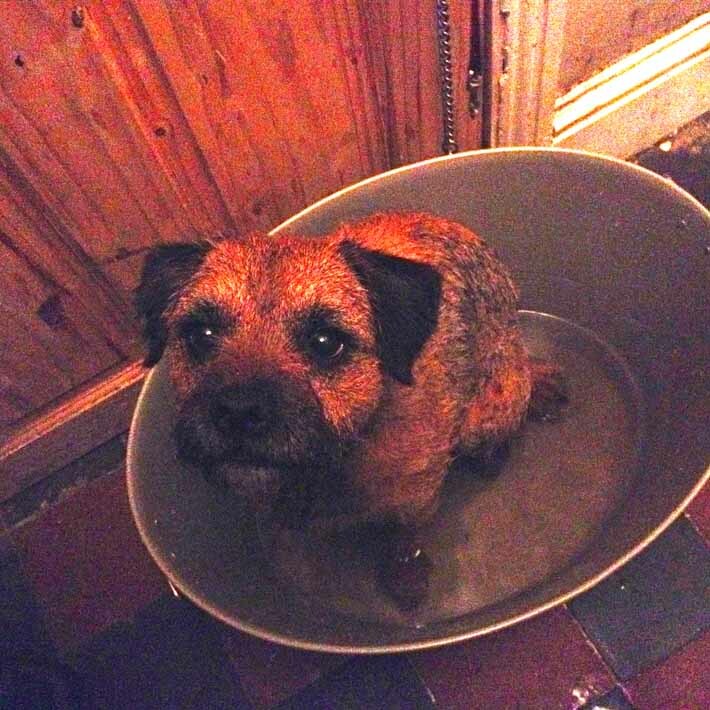 January came and went with no snow, only rain, and one very muddy dog for me to bath every day. 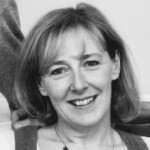 So I’m afraid the snowy blog post I was planning to write didn’t materialise either – or at least, not yet. 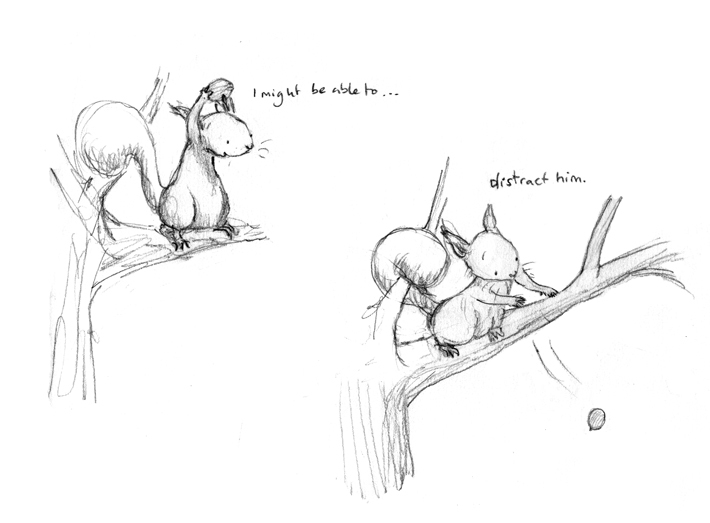 Meanwhile, back in Sketchbookland… Remember that game little roly-polying squirrel from my December post? 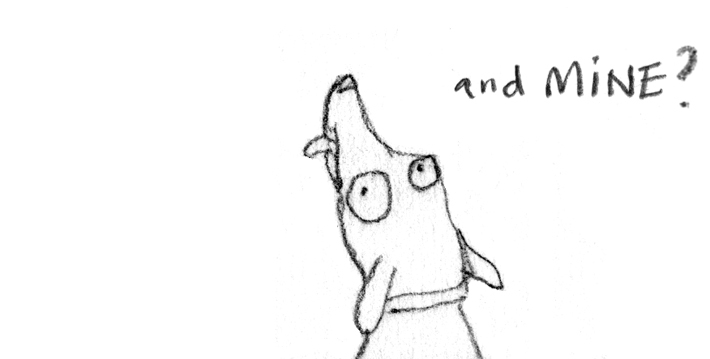 Well today he came scribbling out of my pencil again, only now he has A PROBLEM. The totally brilliant children’s author, Lou Kuenzler recently reminded me of the key elements of story-writing: the main character needs to have a goal, and the story will be how (or whether) the character achieves that goal, in the face of certain OBSTACLES. 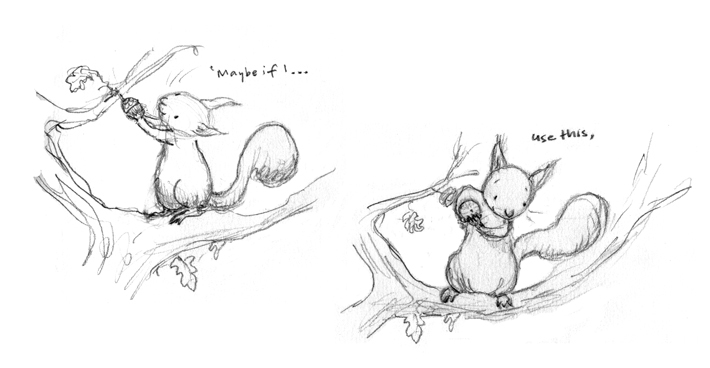 So if my little squirrel is to have any future beyond performing forward rolls for a demanding creator, he needs to face even tougher adversity. Which led me to invent this crazed dog, waiting at the foot of the tree to chase him. 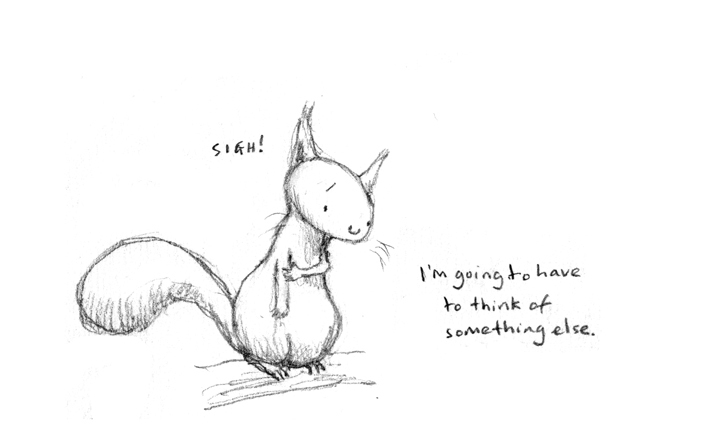 But don’t be downhearted, squirrel. Perhaps this means your story has begun!